So I finally was able to make **** happen! 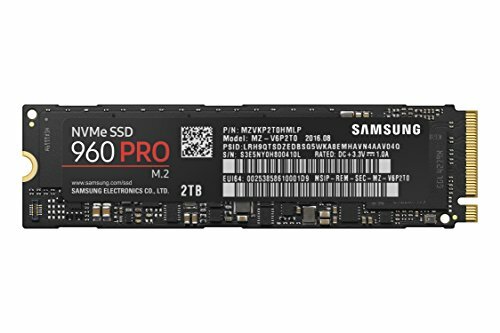 I replaced the Samsung 250Gb 850 Evo SSD with a Samsung 512Gb 960 Pro SSD. I replaced my my 24" Acer monitor with the ASUS PG279Q Monitor and this thing is AMAZING! 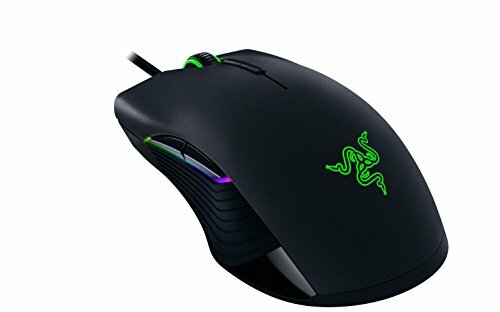 My Deathadder Chroma had a double click issue so I replaced it with the Razer Lancehead TE. BAM everything is 1000x sweeter! Most of the Photos are in Chronological order. My room isnt all beautiful and perfect so i apologize if it comes off a little inadequate. I'm just working with what I have. Cheesy ASF Fact: I used to play a game called Star Wars Battlefront: Renegade Squadron on the PSP years ago. My name was always "[OHG]Shadow50QNaruto" and i was part of the OneHitGamer community (rip). There was this really cool person I met while playing it competitively and his name was "[JuG]JuicyGrapes". He had the best color scheme ever. Neon Green and Neon Purple. It was just beautiful, and ever since then these colors have meant the world to me. 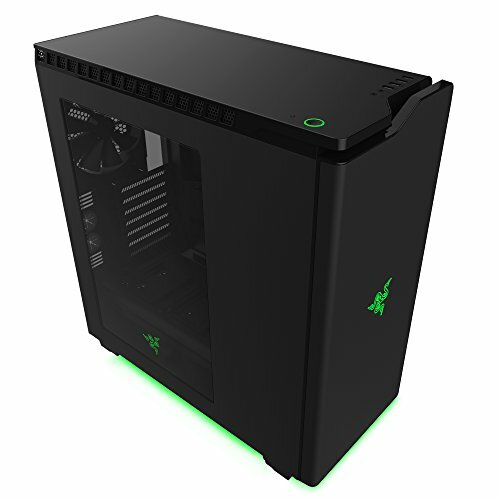 Around 3 years ago I came across the H440 Razer edition case and LOVED IT (them neon green LEDs). I couldn't afford it off of the regular online retailers so to Ebay I went. I got it brand new for ~$100 instead of $200. I bought all of the fans (purple) for like $60 (off of ebay) and took a break since i didn't have the funds to purchase anything else. Couple months later I make enough to purchase a Desk and a Chair. I also got a 2TB SSHD and a 250GB 850 Evo. Pax East 2015 pops up and I GOT TICKETS (thanks to my friends)! So I show up and Razer is giving handouts. They pick me out of the crowd and give me a Razer DeathAdder Chroma (THANKS RAZER). Then I get a Razer Vespula mousepad and a Blue Yeti Pro Mic. I take another break. Buy some cheap speakers annnnnd Im super broke again. So like 6 months later im working at a Tech shop and my coworker offers me a Lenovo K450e he had bought for $1200 but offered for $300. I buy it right away which stunts my progress for an entire year. Now Its the end of 2015 so i buy myself a GTX 750 Ti SC, a wifi card (the one in the Lenovo was buggy), 2x4GB more RAM, a great monitor and a Corsair K95 RGB keyboard, all for this new pre built i needed to customize. The special GT 635 card that came with it was so weird i went on this crazy confusion rant about it until i caved in and got the 750 Ti I had always wanted. An entire year later, after researching the newest stuff out. I updated my build, bought the CPU, GPU, MOBO and whatever else was needed and here I am today with a completed build. I wanted this to be the best build I could make with what I had no matter what. So yeah the 1080 OC edition was necessary (originally i was going to get the GTX 980Ti Anniversary Gold Edition), the cpu and cooler was necessary, Keyboard was necessary and all of the LEDs were necessary. I'm proud of this build and it's going to last for the years to come. That's it! That's Everything about my build. Its my first personal build and its just the way I like it. Alongside my love for NZXT, RAZER, Corsair, and ASUS. This build was inspired by so many people, like my aunt Briana <3 and many of my friends. I never thought id be able to finish this but I did. I hope you all understand how important this was to me. I also hope you all enjoyed the f*** out of this long description and keep on dreaming big. If I forgot something, missed something or you're curious about something. Ask as many questions as you'd like. Coming from the i5-4460 the i7-6700k is great. Feels so much better. I overclocked it to 4.5 Ghz and I love it. Fan cooling felt soooo lame and budgety and full blown watercooling was a little too extreme for me. So I bought the Kraken x62! I was originally going to buy the Kraken x61 but low and behold the x62 was released. So i pre-ordered it, got it and absolutely love it. CAM was a little buggy in the beginning (colors werent staying and Kraken kept disappearing) but with the updates, everything is a lot better now. LEDs reflect the color scheme of my build. Green outside, Purple inside. Not very loud. 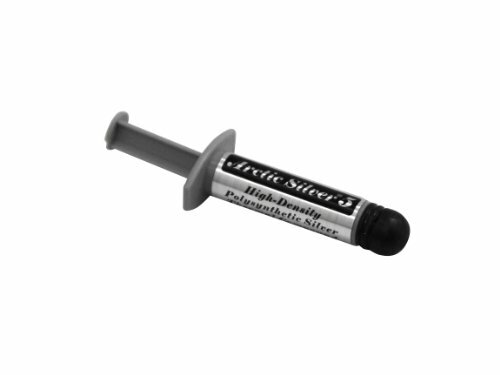 Artic Silver Paste is gr8. Gave me frost bite when i touched it. 8/8. Originally thought about getting the X99 buuuuuut... The ASUS Z170 was just too OP. The m.2 slot with nvme support and leds and etc. Mmmmmmmmmmm. delicious. if you dont have an M.2/PCI-E SSD by now you're living under a rock. This is a must buy. I only trust Samsung though. 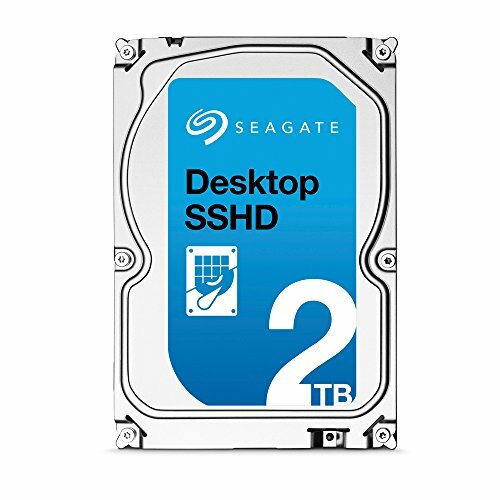 The Seagate 2Tb SSHD replaced a 1TB WD HDD which was super full. Another SSD wouldnt fit the budget so an SSHD was worth it. The HDD performed extremely well so this SSHD will perform better hopefully. I put all of my games, movies, photos and etc on it. Over the course of 3ish years I went from WANTING the EVGA 780 Ti dual classified, EVGA 780 Ti 2 way SLI, ASUS 980 Ti Gold Anniversary, EVGA 1070 2 way SLI (read about heating issues with EVGA) and then finally settled with the ASUS 1080 OC edition. This card is godlike. Coming from the 750 Ti SC and before that 4th Gen intel integrated graphics. This is just perfect. I CAN FINALLY DO VR. I love black, green and purple. This case..... Its everything. I wish i had gotten the updated version which came out like 1.5 years later. But this is fine. The foam on the back side is a tight fit but once i organized my cables a little more compactly it became an easy fit. LEDs are great and go well with my purple LED interior theme. 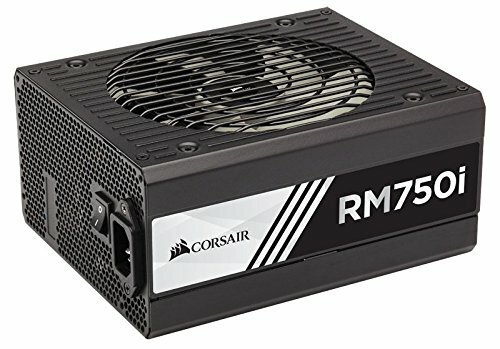 Thought about getting the HALEv2, EVGA G2 PSU, and then the Corsair 850w PSU. Turns out power isnt insane on this build, so the 750W RM750i was perfect. Ebay saved me yet again and I got this for cheaper than many other PSUs. Yes i got the i over the x. 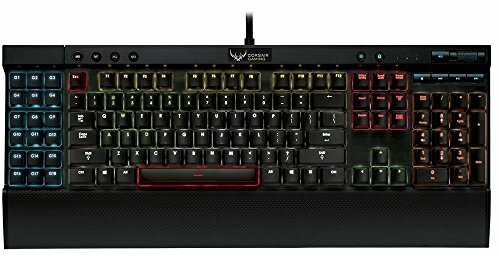 It gives me the option for Corsair Link and controlling the fan which I like. Windows 10 is gr8. Im one of those people who didnt hate Windows 8/8.1 either. Been using ESET for ages. We work so nicely together. Never has it failed me. Its light, easy to understand and not overhyped like a lot of other AVs. Also 3 year (not 1 year) subscriptions are nice. 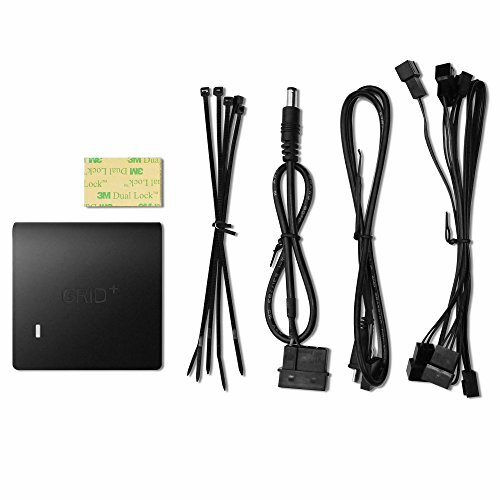 I knew my true build was going to need one of these so when the Realtek **** card kept disconnecting from my wifi on my Lenovo. This badboy here was a godsend. I appreciate this card. Bluetooth and all. I thought for the longest time the USB port could power the BT just like the port beside it meant for the Mobo USB header. Turns out i was wrong. 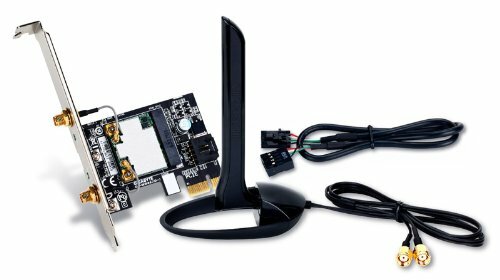 Mobo header port is required to power it and the usb port is just an extra for losing that mobo usb header. All in all.. I like it. H440s are compact. Its a very tight build. SPs were necessary. 3 120s in the front as intake. 1 140 on the rear as an exhaust. Kraken radiator at the top as an exhaust. Hot air rises. Extra fan just incase something breaks and i got a deal on the dual packs. Come on. Its beautiful. No LEDs have failed me. One acts up (#4 key) rarely but i dont mind. Amazing. 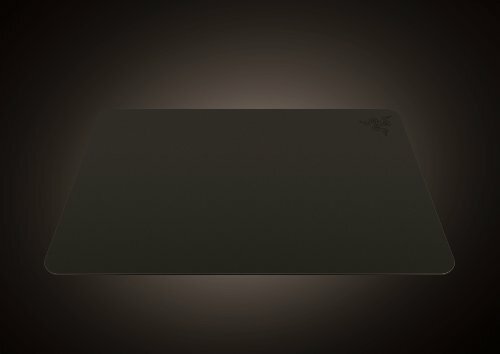 Especially with the new Razer Synapse. Fits my large hands well. ELDEWRITO ( ?° ?? ?°) Dank Memes homie. Can't get enough of em. My fingers are cheesy and my sweat is mountain dew. Not enough fan connectors on the mobo. Plus i was going to use CAM anyways for the Kraken so this just makes it all so much easier. Its all in one spot. No issues. I'm into music and want to get into streaming (bad internet here though) so i needed a decent mic. The Yeti Pro stood out to me as that perfect in between. Not a cheap lame-o mic possibly connected to my webcam. Not something crazy expensive that id need equipment for. But instead something thats budget yet practically just as good as those expensive mics. I got a great deal for it on ebay too. In the future im going to get a DAC for the XLR output but for now, USB it is. Ran out of USB headers.. 1 for the kraken, the NIC, the GRIDv2, PSU Corsair Link and this USB Hub. I think im forgetting one thing but you get the point.. Its alot. Overall. It works just as good as the Grid. 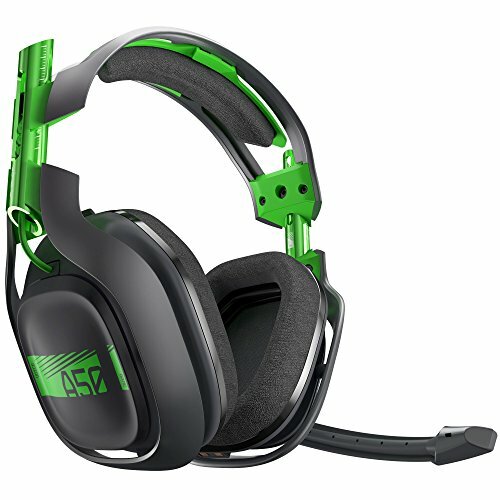 I got myself the Gen3 Astro A50 Headset for my Xbox One and PC, and let me tell ya.. These things are kickin. Completely Wireless. Docked and usb charging. So many settings and adjustments. Love it. Started off with the Vespula, Control side. Control side became super worn down so i switched to speed. I have moist hands and it got dirty super easily and wore down quick too. Went back to Control and there was a bubble under the surface, cheap asf. Got the Manticor... Its absolutely fantastic. I literally backup everything to this. It works effortlessly. Been 3 years. what was the core temperature of the Doritos? is it overclockable? Nacho cheese runs hot like AMD when you overclock it. For best overclock get Dank Ranch. Yes. Puts all of the internals on the top of mount everest. With a 1070 id take your advice but with an overclocked 1080. 4K is a must. 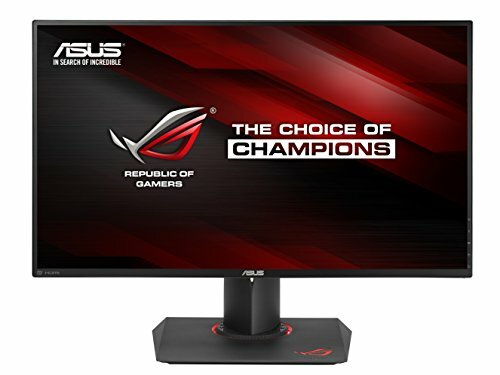 Consider 1440p 144Hz. You will never be able to use 60Hz again, regardless of resolution. in all seriousness, I luv all the colored, nzxt, and razer stuff, but the Rubik's cube puts me over the top! can u solve it? How is the Kraken X62 holding up? Seen a lot of reviewers saying that their pump broke at the 5-6 month mark. Hey Zinx! My Kraken is doin great! No issues. Smooth as butter.